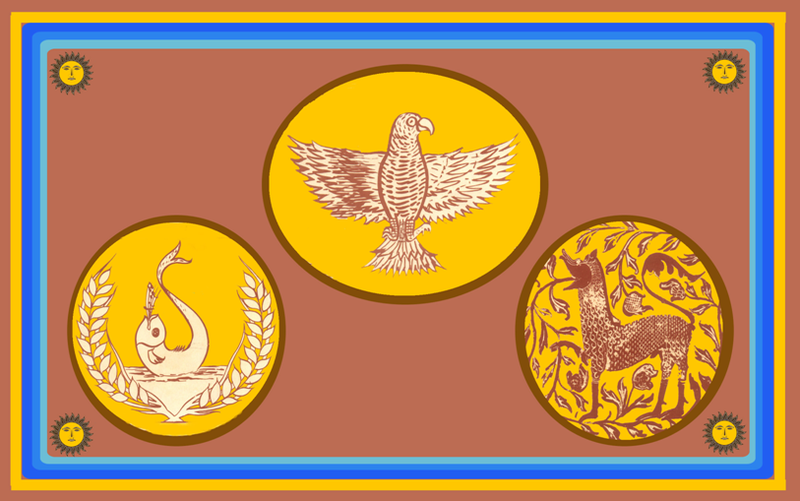 From 1884 to 1932 ,the Administration was under the local board of Batticaloa. Batticaloa city was managed by a local board with a few wards. This was upgraded into an Urban Council in 1933 with 8 wards. The first Chairman of the Urban Council was Late Mr. J.N. Tisseveerasinghe, an eminent lawyer of the Batticaloa Bar. The area was 10.17 sq. miles with 10 wards. In 1944 Revision of wards were increasing the number to 10. The area of the Urban Council was expanded in 1956 and another 04 wards were added. The last Chairman of the Urban Council was Late Mr. T.L. Tissaveerasinghe, also a lawyer and a nephew of the 1 st U.C. Chairman. In 1963, Variation of limits and increasing the number of wards to 12 with effect from 01.07.1963. The Urban Council was upgraded into a Municipal Council in 1967 with the amalgamation of Manmunai North – East (Northern Portion) village council and the number of wards was increased to 19 wards. The first Mayor of the Municipal Council was Chelliah Rajadurai Esqr., then first sitting M.P. of Batticaloa electorate. Before long the first Mayor was unseated and Mr. J.L. Tissaveerasinghe become the Mayor. The Municipal Council was further extended in 1988 with the amalgamation of Valaieravu Pradeshiya Saba area and the extent of the Council is 75.09 sq.Km. of which 10.83 sq.km. are lagoon and small ponds. The Municipal Council was dissolved in 1974 and the administration came under special commissioner. Local elections were held in 1983 and Late Mr. Ambalavanar was elected Mayor. One month after the Council was sworn in, the Members, Mayor and the Deputy Mayor resigned their offices. There after till 1994 the Municipal administration was in the hands of Special Commissioners. In 1994 local elections were held and Mr. Chelliyan Perinpanayagam was elected Mayor. The Council was dissolved on 31.03.1999.